The oceans are continuing to warm steadily despite an apparent slowdown in global warming at the earth’s surface, according to data collected by thousands of floating robots published today in Nature Climate Change. Between 2006 and 2013, ocean waters shallower than 500 metres warmed by 0.005C per year, while between 500 and 2,000 metres the ocean warmed by 0.002C per year. While seemingly tiny, John Church, a sea level researcher at CSIRO and one of the study’s authors, said these numbers “represent a huge amount of heat”. 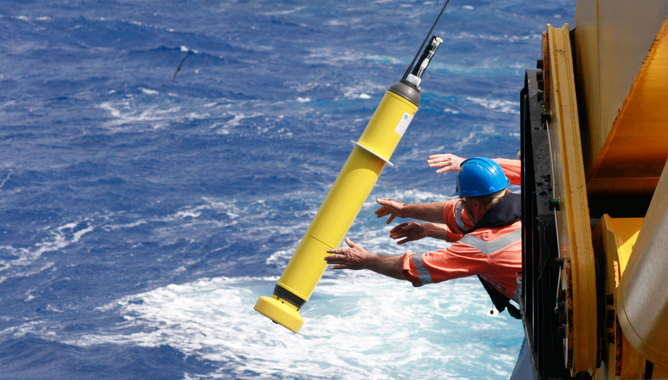 Warming isn’t consistent throughout the oceans. Sea surface temperature has alternated between warming and cooling phases driven by El Niño, with no significant trend overall. However the data show that warming has continued in the waters below the surface. In 2014 McGregor and colleagues discovered a cause for the apparent slowdown in surface temperatures: trade winds over the Pacific Ocean have intensified, bringing cool waters to the surface and driving warm water into the deeper ocean. McGregor said this would end when the Pacific Ocean warms up, an event that could be triggered by El Niño, although he noted at this stage this is “purely speculation”. The increase in total heat was contributing to the rise of extreme heat in the oceans, said Thomas Wernberg, marine heatwave expert at the University of Western Australia. The frequency of extremely hot days in coastal waters has increased by more than a third over the past 30 years. Marine heatwaves are causing dramatic changes in ocean ecosystems, including the disappearance of large seaweeds over very short periods, coral bleaching, and tropical species moving southwards. Southern oceans, particularly the south Pacific and Indian oceans, have absorbed the majority of the extra heat. Church said there are two hypotheses for the warming in the Southern Hemisphere, particularly in the southern Pacific and Indian oceans. The Northern Hemisphere has more aerosols from pollution, which have a cooling effect. General ocean circulation may also be responsible, as winds push heat into the deep. 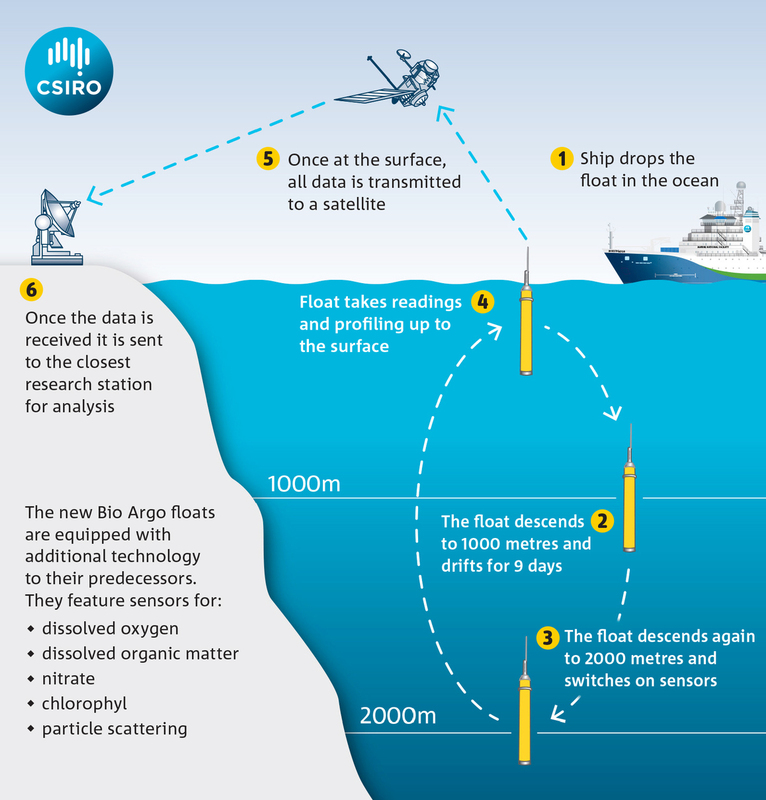 The data were collected as part of the international Argo program, which involves more than 3,500 floating robots collecting data on temperature and salinity. The floats rise and sink in the upper ocean, profiling the ocean once every 10 days. Since 2006 the program has achieved near-global coverage, and research is continuing to extend the floats into the deep ocean below 2,000 metres and under sea ice.